Michael was diagnosed to be on the Autism Spectrum as a young child. At an early age, Michael was enrolled by his family into Developmental Disabilities Institute’s Starting Early Program, an initiative supported by United Way’s Long Island Impact Fund. Upon completion of the program, he successfully graduated into the mainstream educational program of his local school district. As a high school senior, Michael competed in the Para-Olympic Games in Brazil and won the Gold Medal for the 1,500 meter event. 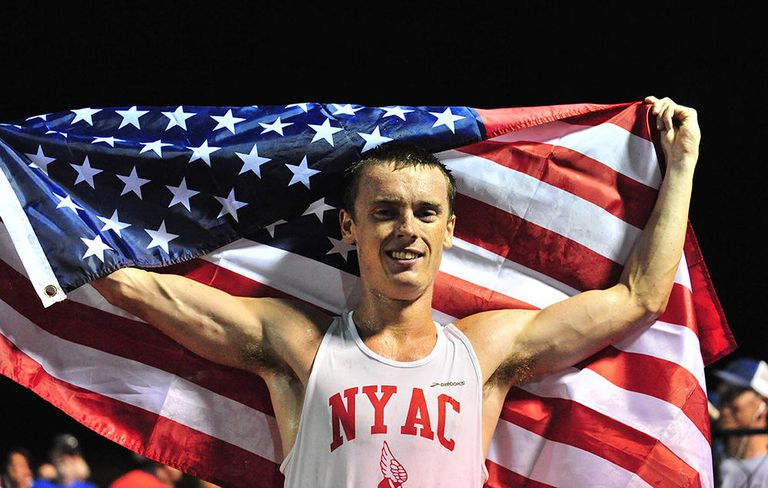 He has also been recognized as the first American with Autism to run under a four minute mile. Michael and his mother, Edie, credit this program with giving him what he needed when he was young to be able to succeed in his later life endeavors. Developmental Disabilities Institute is just one of the more than 100 agencies supported by United Way’s Long Island Impact Fund. Not only are we helping those with disabilities like Michael, but we are making a difference in the lives of veterans, seniors, young children, and families. For every additional child that succeeds in school, every family that becomes financially stable, every person who is healthy – we are creating a stronger Long Island.